John Wimber, founder of the Vineyard movement had a unique ability to capture truth in pithy little phrases. “The meat’s in the street”, “Doin’ the Stuff” and “Come as you are” are just of few of those phrases that distinguished the Vineyard movement. Glenn Schroder was at The Anaheim Vineyard throughout John’s 20-year tenure as pastor. Glenn traveled with John, served under him and heard him speak over 2,000 times. He captures and preserves the story and identity of the Vineyard movement by expounding on those phrases. John passed away in 1997 and today there is an entire generation of young leaders who never met John or experienced his ministry firsthand. The Vineyard has grown to an international community of churches numbering upwards of 2,400 in over 60 countries. 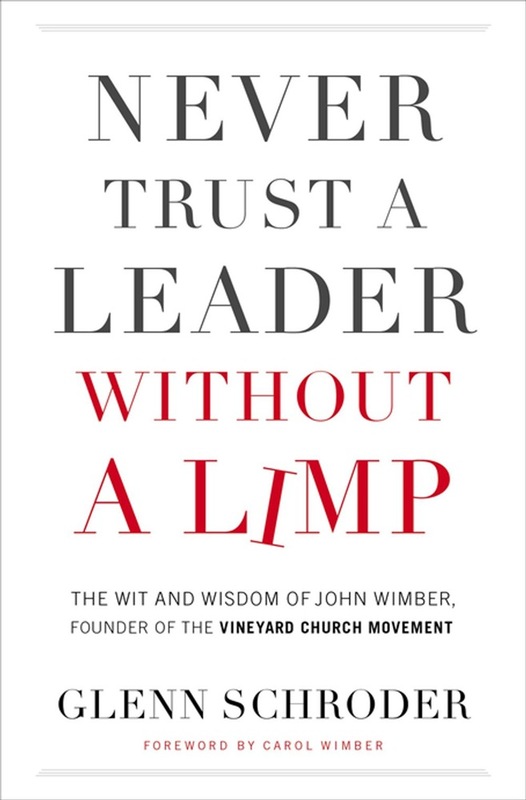 Never Trust a Leader Without a Limp is a restatement of the foundational tenets that launched the movement. 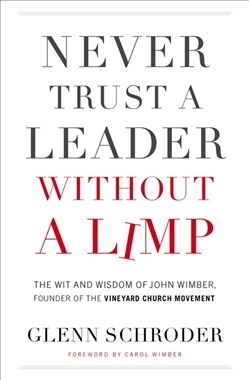 Acquista Never Trust a Leader Without a Limp in Epub: dopo aver letto l’ebook Never Trust a Leader Without a Limp di Thomas Nelson ti invitiamo a lasciarci una Recensione qui sotto: sarà utile agli utenti che non abbiano ancora letto questo libro e che vogliano avere delle opinioni altrui. L’opinione su di un libro è molto soggettiva e per questo leggere eventuali recensioni negative non ci dovrà frenare dall’acquisto, anzi dovrà spingerci ad acquistare il libro in fretta per poter dire la nostra ed eventualmente smentire quanto commentato da altri, contribuendo ad arricchire più possibile i commenti e dare sempre più spunti di confronto al pubblico online.